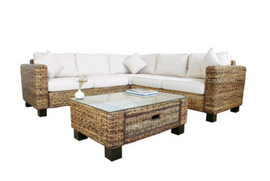 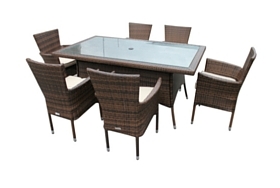 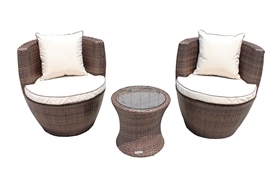 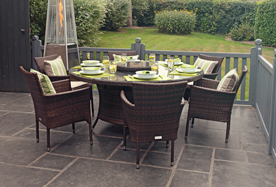 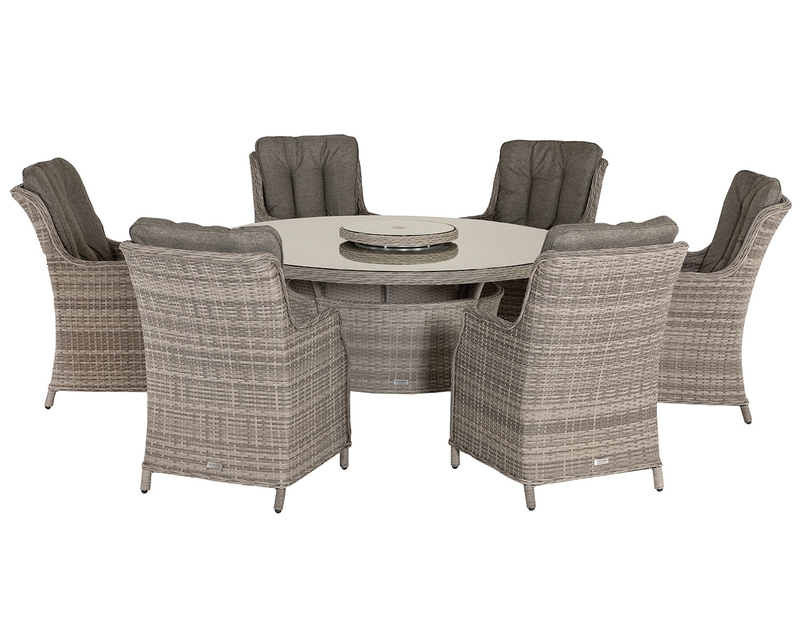 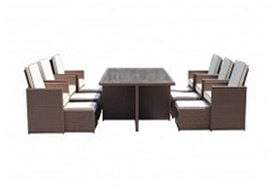 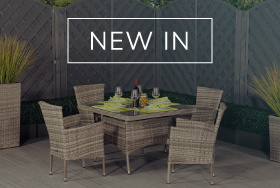 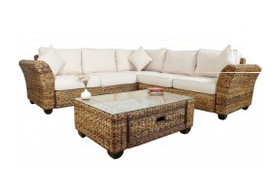 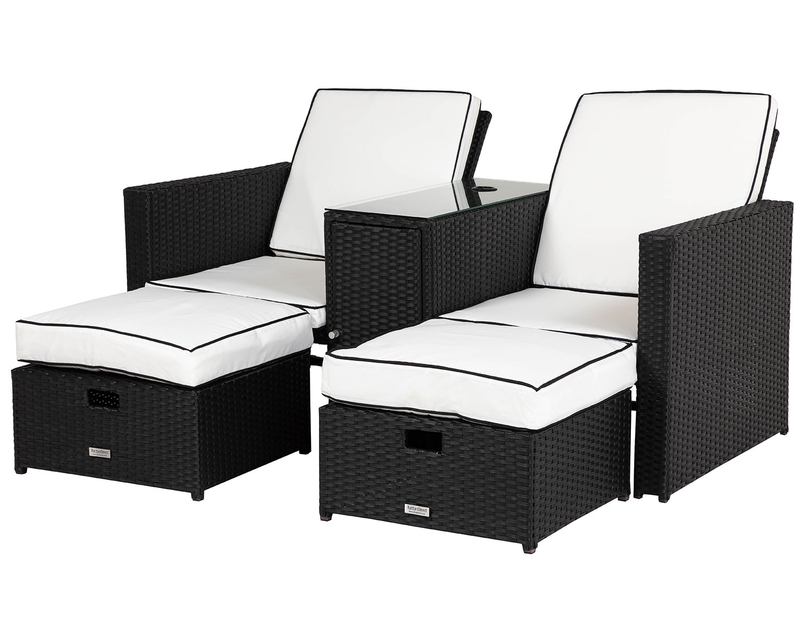 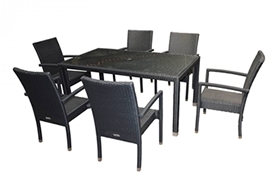 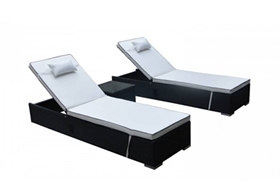 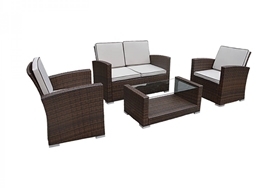 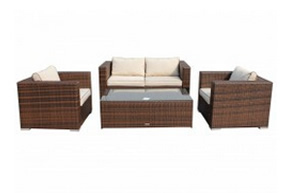 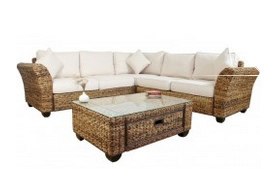 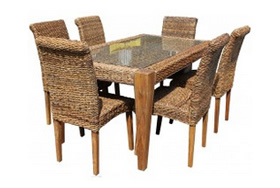 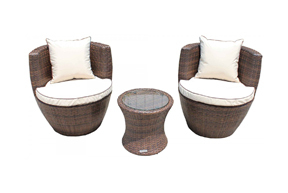 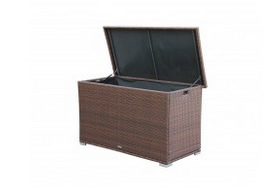 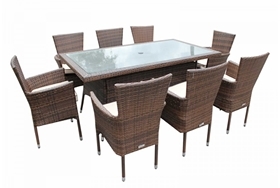 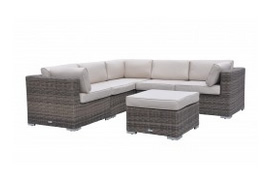 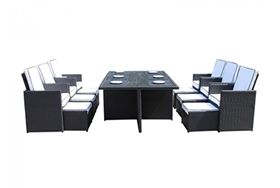 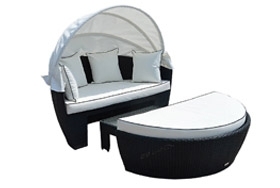 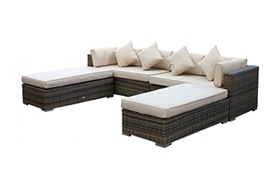 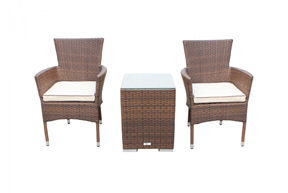 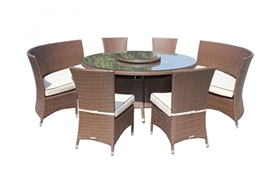 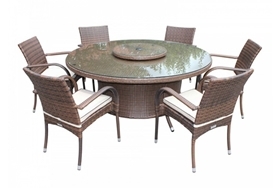 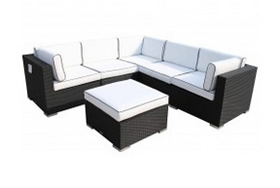 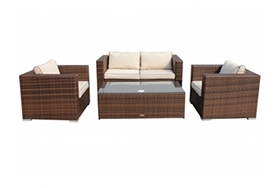 When purchasing this premium set, you can be assured that the much-desired sense of style and sophistication will be fulfilled as this set is sure to give your garden, patio or any other area of the household that level of finesse that is much sought after in modern day homes. 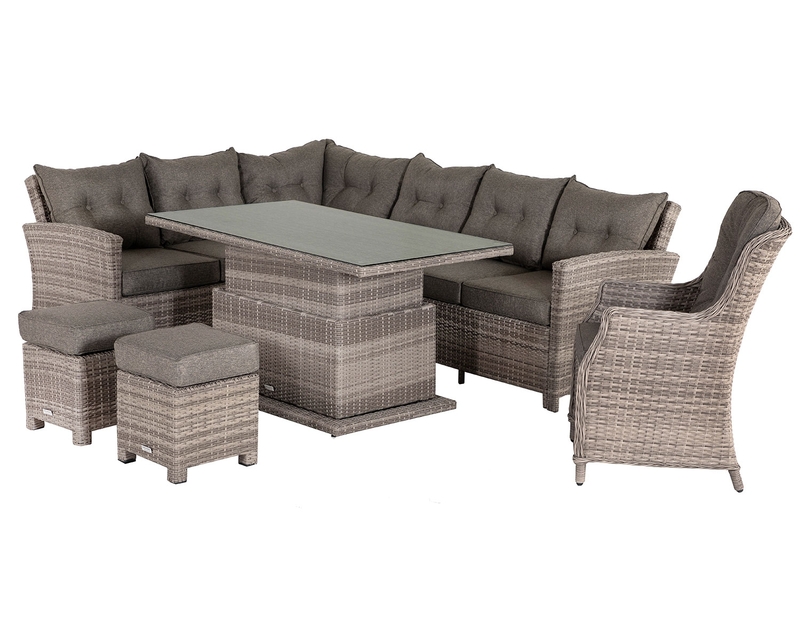 Whether your prior furnishings are contemporary or traditional, this set is sure to compliment them in the best possible way. 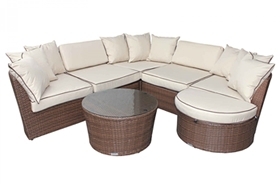 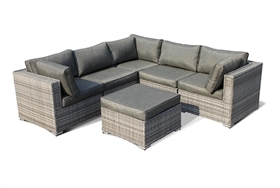 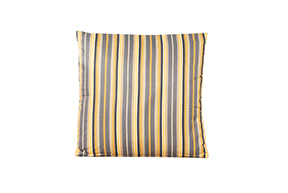 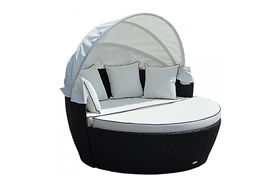 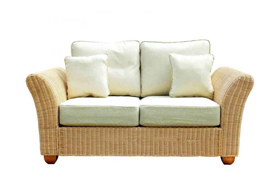 Our in-house team aims to create the most relaxing corner set on the market, with thick seat cushions and the inclusion of free scatter cushions of equal quality, it can be assured that their aim is complete as you will find yourself sinking hours into relaxing with this piece. 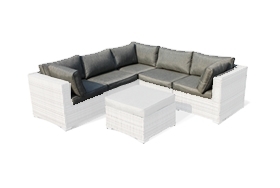 With this comfort also comes functionality. 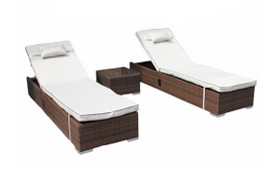 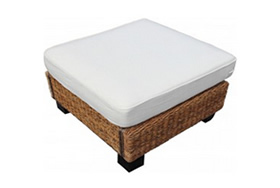 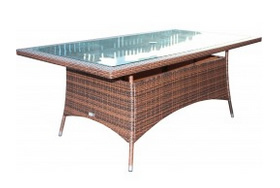 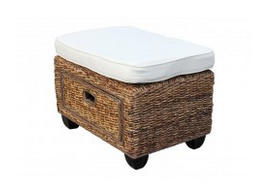 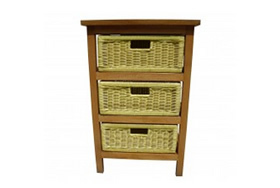 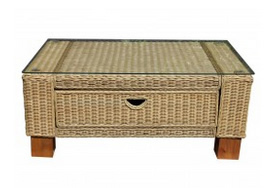 This set includes a sleekly designed coffee table that can be stored subtly with ease. 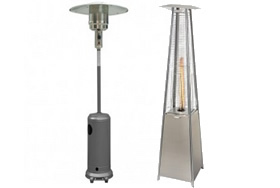 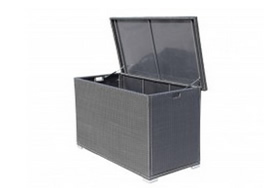 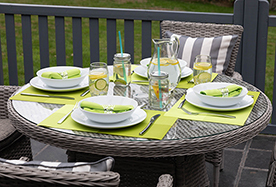 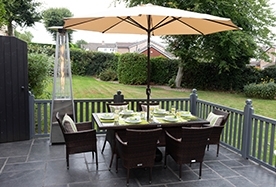 This set has been designed to maintain its stylish and unique look no matter the weather as its powder-coated aluminium frame protects the whole set from rust build-up, keeping the set easy to maintain at all times. 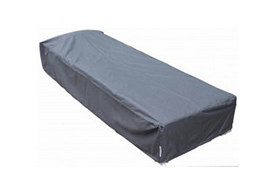 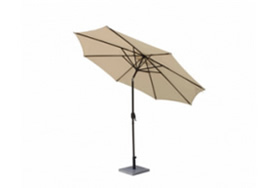 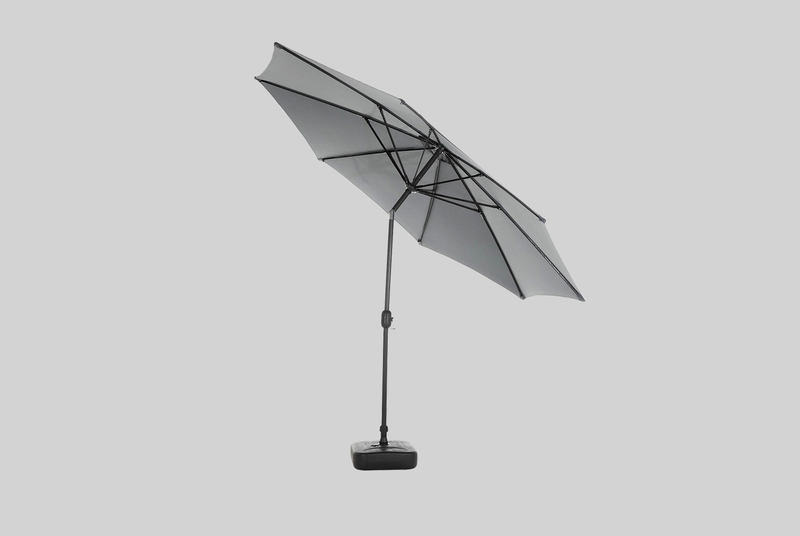 Similarly, the set includes a free outdoor cover that is designed to protect the set from inclement weather, keeping the set’s elegant look despite any weather issues or other possible damages. 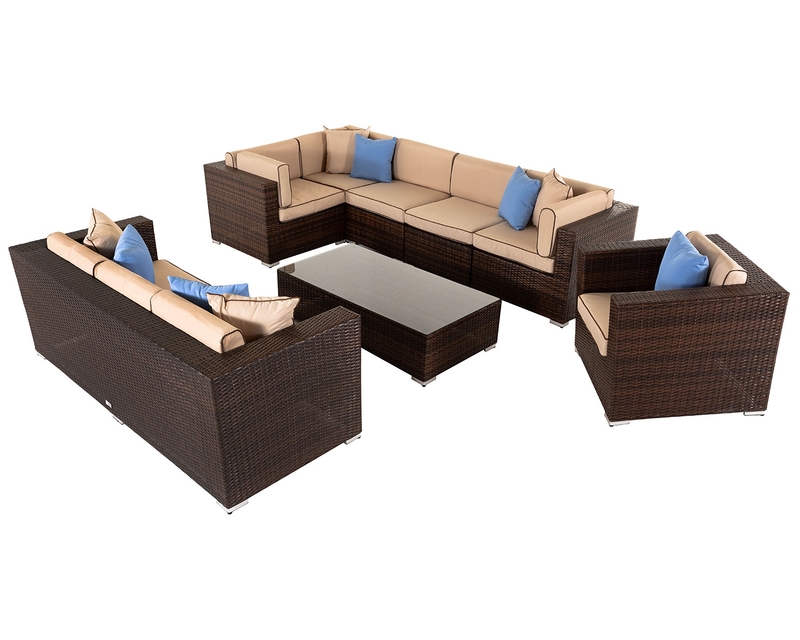 Included in this set is also a 5-year structural warranty that ensures to keep you feeling confident about the quality of your set.